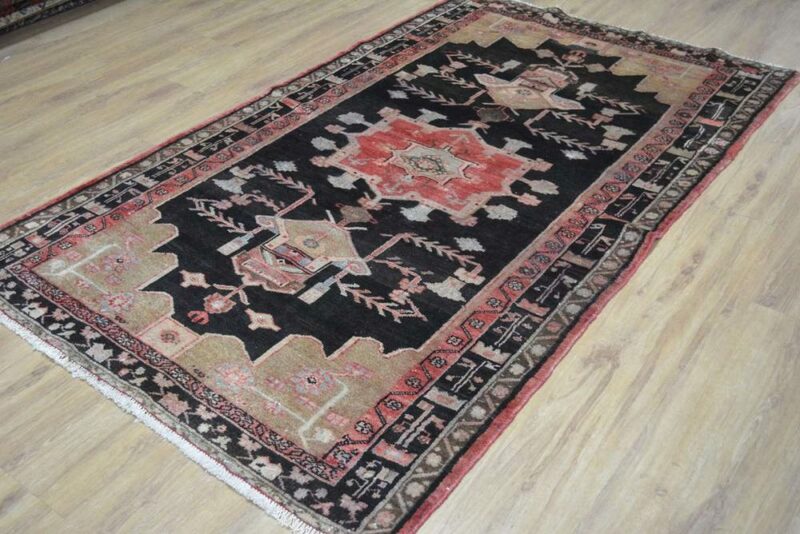 Persian rugs come in a wide range of different colours and designs. 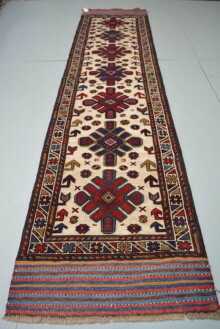 Hamadan rugs are from the grouping of rugs referred to as village rugs. 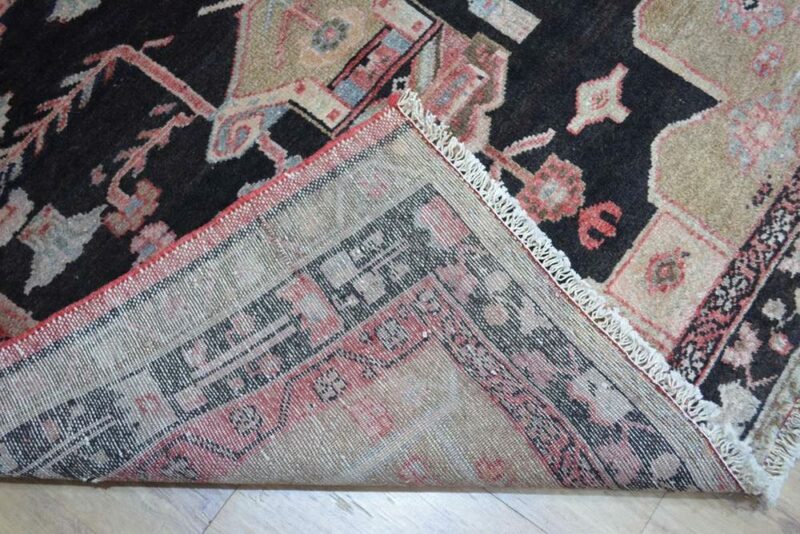 Hamadan rugs get their name from the city of Hamadan, a city in the North West or Persia. Hamadan is thought to be one of the oldest established cities in the world. SKU: 114. 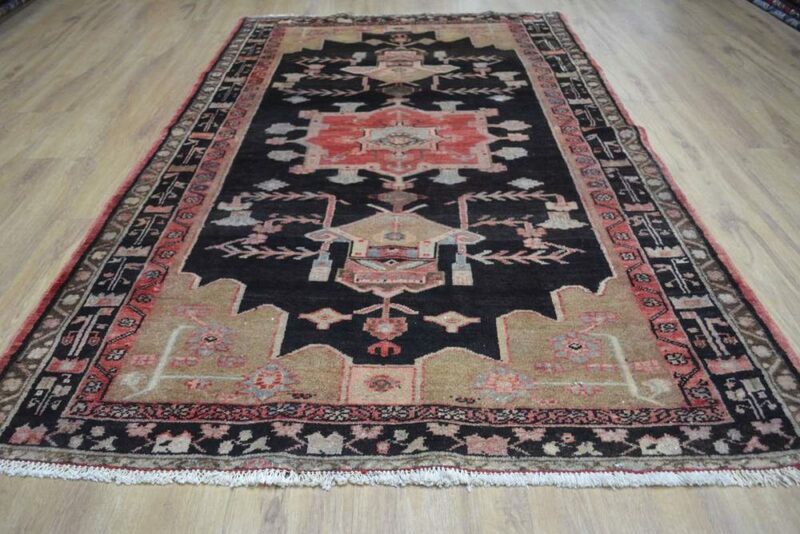 Categories: Persian, Vintage rug sale, Tribal and Village rugs, Vintage rugs. 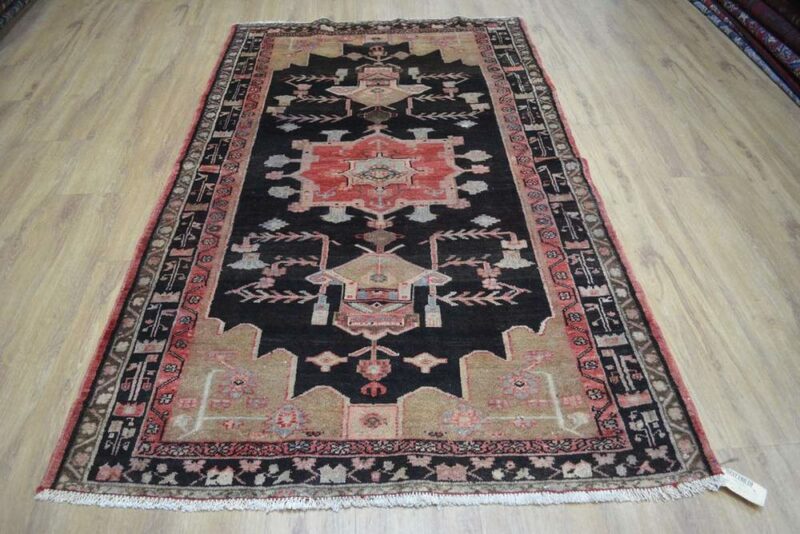 Tags: adelaide persian rugs, afghan rug sydney, Antique Vintage Persian rug, brisbane persian rugs, melbourne persian rugs, Persian rug, perth persian rugs, Sydney Persian rugs, turkish rugs. 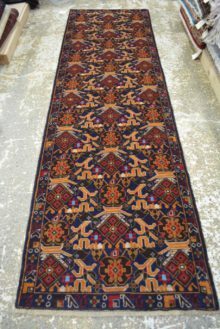 This is Persian rug is an older piece being between 40 and 60 years old and in absolutely fantastic condition. The colours have matured nicely and will make a real statement piece. 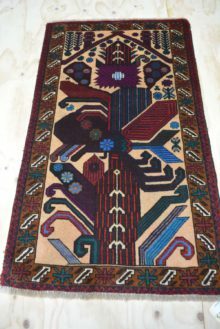 Finding rugs like this is becoming increasingly difficult with fewer and fewer weavers remaining in the smaller towns in and around Hamadan. 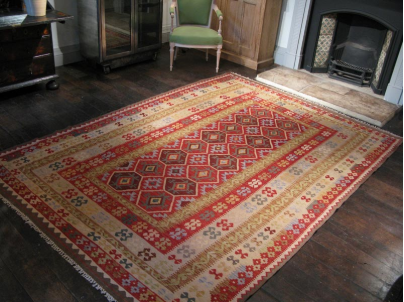 These Persian rugs typically feature striking geometric designs and are always vibrantly coloured. They are well constructed with natural dyes.